The leap between the two couldn’t be greater. The old-skool or 2D-Manager managed his people in a period of stability and information shortage. Today and in the future, managers need to coordinate in a period of information luxury and chaotic disruption. To become this 3D-Manager, they’ll need completely different competences based on completely different talents. 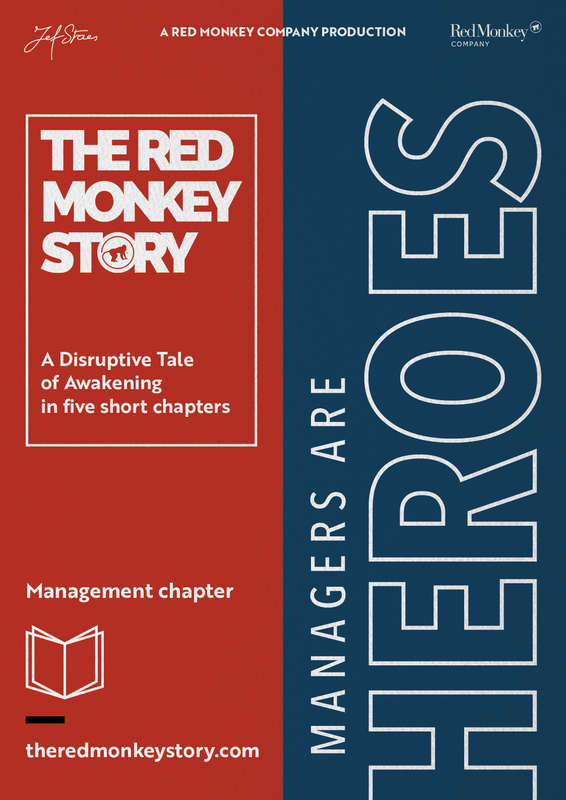 This chapter of the story will introduce the four key management roles: Leader, Cast-Coach, Info-Coach and Investors. To achieve this in your organisation, you need heroes because they have to face the power of their predecessors. And to become 3D-Managers, they will have to disrupt the systems put in place to support this obsolete management generation. This session not only explains the needed evolution from 2D- to 3D-Management but also introduces the Engine of Innovation Agility Matrix as a toolkit to make it happen. This matrix brings all the elements (Visioning, Casting, Learning, Investing) together as a holistic development model. You will gain valuable insight in these competences and how to scout and develop this new management generation. After this session you will understand how 3D-Smarts, 3D-Managers and 3D-HRM can interact to boost agility and performance in this 3D-world. You will become a Hero!